I am currently reading ‘Speaking Out’ by Tara Moss. The book discusses why it is important for women young and old to speak out. Backed up with facts and in-depth research Tara also describes how women can find their voice and how to use it effectively. I plan to write another post about the book once I have finished but for now I just wanted to talk about it so far in relation to Australian farming women. ‘There is a history excluding females from positions of power and influence, and a history overlooking womens achievements in favour of a man’s.’ What does this have to do with Australian agriculture I hear you ask? 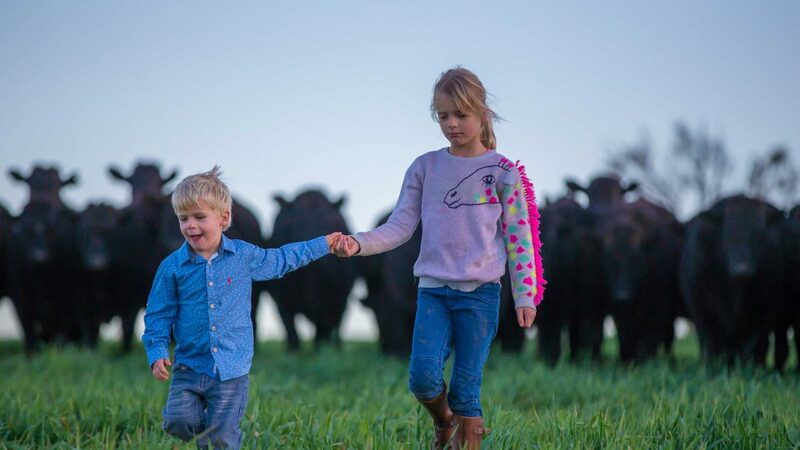 Growing up on a family farm myself it was quite common that each family member had their own key responsibilities on the farm. The man, generally the husband or sons, were the ones that ran the farm and made all the production decisions. From sowing the seasonal crop, managing calving season, weaning, tagging all the way to harvesting. The women as Robbie Sefton puts it ‘are the glue of a farming family…the quiet, hidden business people.’ They run the day to day errands, take care of the books, negotiate with the accountant and stakeholders, and promoted the business all whilst contributing to the local community and being involved with the children’s school and sporting events. The women in these communities are the ones that work on the farm and off the farm through paid work and unpaid domestic work. They are the doctors, nurses, housekeepers and teachers in rural and remote locations. They are the accountant, cleaner, builder, wife, mother, bookkeeper, station hand, cook, driver and the list goes on. Although still in the early stages I believe technology and social media has played a large part in the perception and recognition of the role of women in Agriculture, particularly in the last 12 months. Women can now run any business from anywhere. I experienced this in an internship I undertook at Fifty Acres, a Government and Not-For-Profit Virtual Public Relations and Communications Agency. This agency employed many women juggling their work life balance from rural areas such as Gunning and the NSW Riverina Region. ‘Women make up approximately half of the international agricultural workforce, but exercise significantly less power in the sector than men.’ Many Australian women are now creating communication avenues to connect the country with the city and showcase a woman’s perspective of working in agriculture. 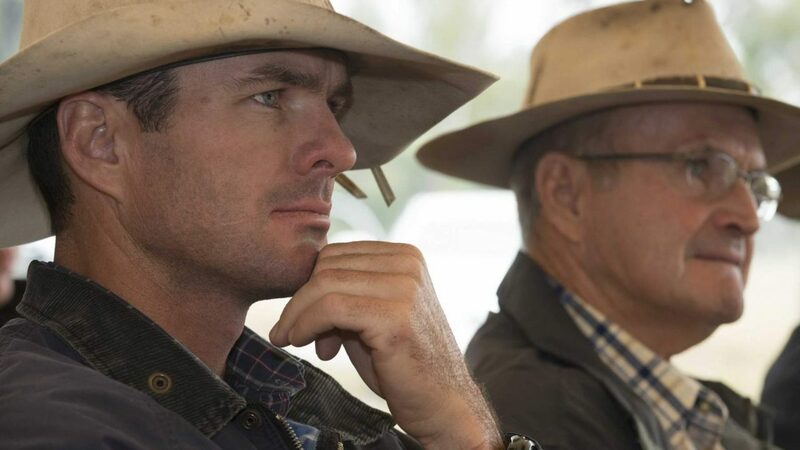 In another interview with Blythe Moore from the ABC Claire says that she feels mainstream media had often overlooked the role of women on the land. Claire, like myself, and many of her readers hopes the magazine will help to break the divide between city and country. Many readers are getting involved and showing their support for Claire through social media especially Facebook and Instagram. I think the success of this magazine is evidence of rural women achieving recognition and acceptance in the public domain. 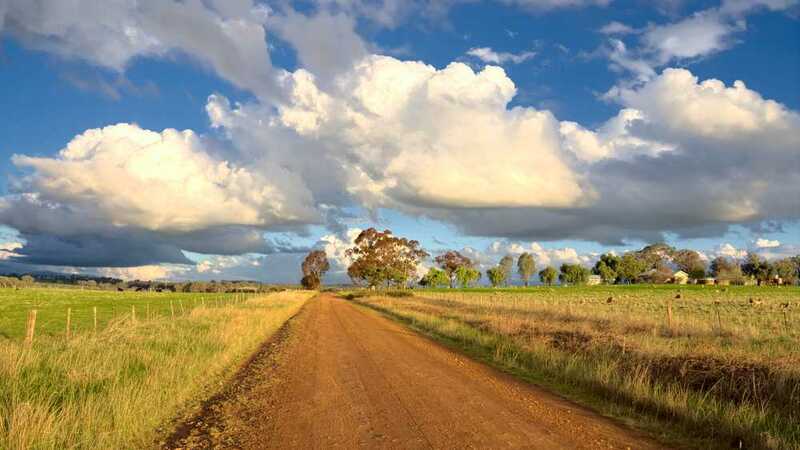 Not only are women telling other women’s stories of Australian agriculture but are also effectively contributing to a sustainable future in agriculture. 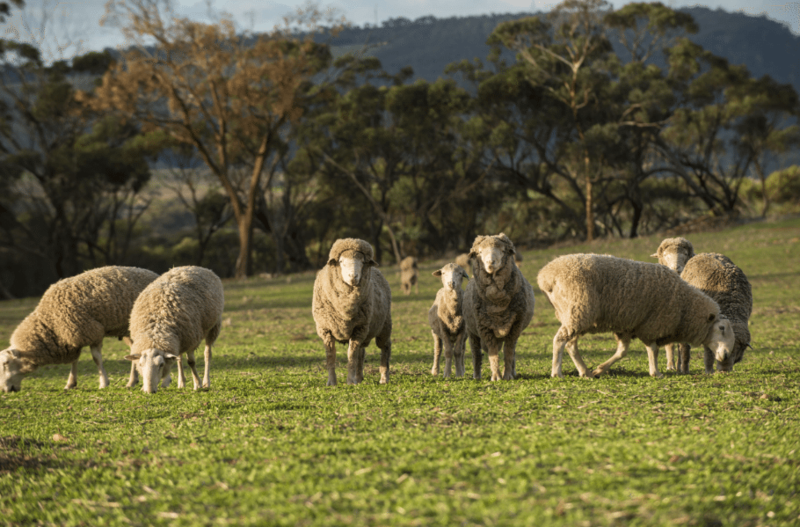 Managing Director of ‘The Farm Table’, Airlie Trescowthick has created an independent, cross-industry information platform for Australian agriculture online. The Farm Table is a new website which easily connects famers and the agricultural industry to relevant information online. Airlie describes the new site as an online toolbox which centralises existing information such as news and market information into a single space. Targeted at busy farmers The Farm table ‘signifies a collaborative and open meeting place for the Australian agricultural industry. [It is] a place where the lamb producers share with the dairy farmers, the horticulturalists chat the cattle enthusiast and the viticulturists discuss their techniques with the poultry experts.’ In an interview with Jennifer King from ABC Rural, Airlie also discusses how she is aiming to close the gap between urban populations and rural communities. 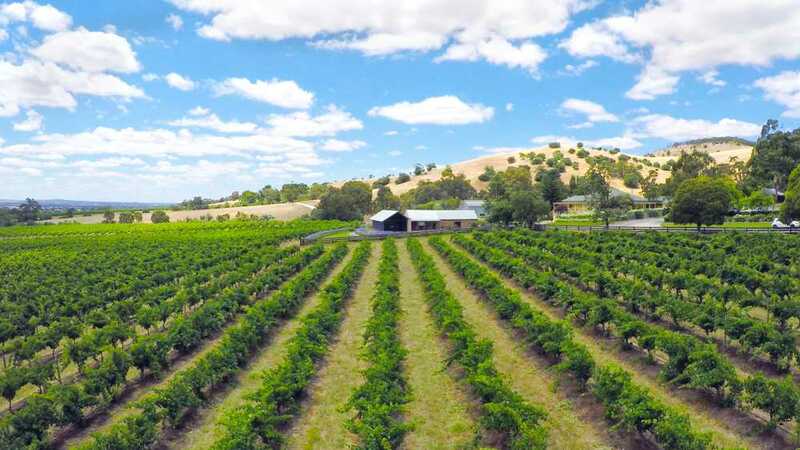 ‘We have to connect by sharing what both urban and rural people value- clean, safe and beautiful food and fibre, supporting Australian businesses and celebrating rural communities that are the backbone of the country’. Not only does the new site allow for collaboration and information sharing between farmers but is a platform where people living in metropolitan areas interested in agriculture can share, ask questions and collaborate also. Airlie hopes that the site will ‘attract skills back into rural areas, particularly via young professionals’. Like many other Australian women in agriculture Airlie is a jack of all trades. She is a farmer on the family farm, an economist, agvocate for Australian agriculture and of course an avid learner. It is women like Airlie and Claire that are paving the way for the women in the future of Australian agriculture. They are giving other women a voice and the confidence to take an innovative idea and develop it into an empire. I am only scratching the surface of a very in-depth and complicated topic but I would love to hear your thoughts. As I continue my freelance work for rural based clients I feel that this topic is increasingly relevant.